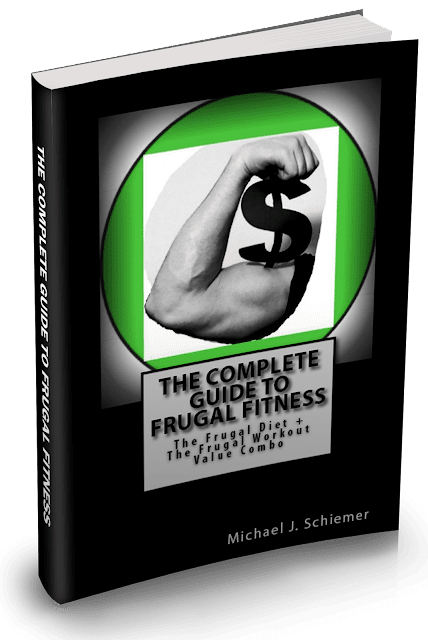 Frugal Fitness: 14 Nutrition Question Quickies: Rapid Fire Frugality! 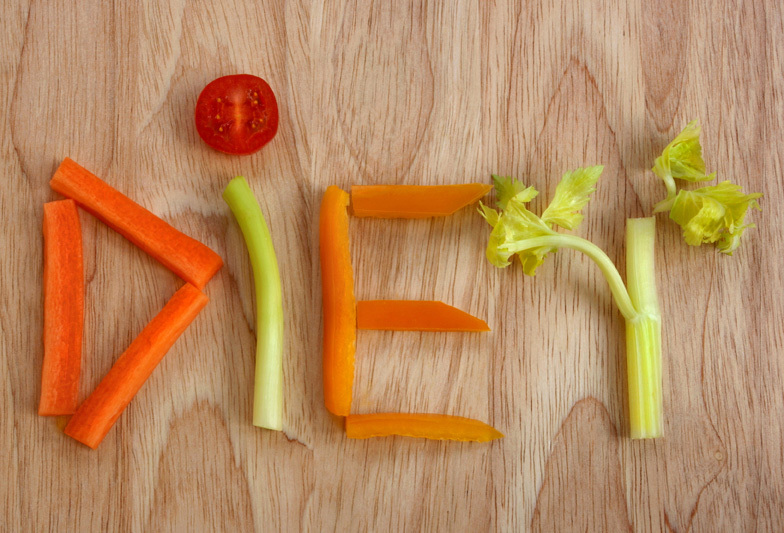 14 Nutrition Question Quickies: Rapid Fire Frugality! 1. Subway sandwiches, I usually get a foot long whole wheat with chicken breast, provolone cheese, lots of veggies and chipotle sauce…thoughts? 2. Instead of oatmeal can I do a fiber one bar or a Kellogg cereal bar? Not a fan of oatmeal, used to love it, now I am just like uhh oatmeal again. I can eat just not every day like I used to for high school and college. Try a Kellogg's Fiber Plus Bar, I think they are better than Fiber 1 taste and nutrition wise. You can certainly make that switch but you'd be better off having a bowl or bunch of handfuls of Kashi cereal or Total whole grain flakes. 3. Sushi has white rice is that still ok? I love sushi I might eat that all the time for lunch or something. Is one roll (8pc) a serving say of spicy tuna roll? Some place make brown rice sushi which I’m sure is better for you. Any issue with wasabi or soy sauce. 4. What about Hot Sauce, Franks Buffalo Sauce in particular? Hot sauces are good because tons of flavor and very low calories. 5. Are these meal substitutable? Meaning I could do meals and snacks from meal plan 1 and meal plan 2 or do I need to stick to the hole days meal plan? Yes meals are substitute, interchangeable, however you want to look at it. Just take it a little lighter on any carbs like breads, pasta, and rice at night if you can but for the most part lunches and dinners of different meal plans can be swapped in and out as needed! 6. Thoughts on Chabani brand Greek yogurts and how they could fit into this. Chobani Greek Yogurt is good if you opt for the Fat Free variation and you can make it a snack any time of day or add it to breakfast. 7. I’m using Purdue grilled chicken pieces, the already prepared one. How much is considered a serving a handful? For the pre-cut chicken strips like Purdue, usually a serving size as stated on the back is a good amount. So I think it varies 2-3 serving sizes per container, just estimate roughly that you want each package to last 2-3 meals. 8. Is vitamin water zero ok instead of crystal light? Vitamin Water Zero, or any other 0-10 calorie drink is a good substitute for Crystal Light. Won't hurt you, but don't fall for the claims that its vitamin content will supercharge you or anything like that. 9. A scoop of peanut butter in the protein shake is a teaspoon correct? You can do a heaping (large and rounded) teaspoon of natural peanut butter to the protein shake, even a little more if you'd like. Yes it is high in calories, but as long as it is natural it is pretty high in quality nutrients. You can feel free to add or subtract low fat / fat free milk, water, ice cubes as needed for desired thickness, it won't affect calories much changing a few ounces of milk. For you now, let's stick with 1 scoop of protein powder, which is about 20-25 grams of protein. 11. Margarine…is smart balance spread ok? Smart Balance spread is good, for your goals I'd opt for Smart Balance Light if they have it. Much lower in calories but still gets the job done. 12. I like this jalapeno yogurt hummus, thoughts? Jalapeno yogurt hummus, like any hummus, is moderate-high in calories but very high quality and healthy calories. So similar to peanut butter, you can certainly have a small to moderate amount, but don't have the whole container in one day. 13. What kind of pasta sauce? I know there’s good kinds or ones to look for. Same for other items where specific brands or like low fat or all natural is best? For pasta sauce, go for all natural tomato sauces as there isn't any fat in it for them to warrant making a low fat version. A good affordable go-to option would be Newman's Own all natural tomato sauce, a few flavors to choose from and really good. 14. For bread, I get whole wheat Arnold’s sandwich thins if that is ok or better yet. My dad’s been eating this frozen gluten free bread his trainer recommends, have you heard of Ezekiel Bread? Arnold breads, especially those whole grain thin sandwich ones, are good options definitely. Ezekiel bread is definitely an upgrade, if you can find it use that but a bit more expensive and harder to find. Try Trader Joe's for good selection and prices on that, not carried at a lot of supermarkets or if it is, expensive in the "organic" and health food aisles usually. Ezekiel bread is definitely a bit better for staying lean but it's a little more of an acquired taste. Try it out!